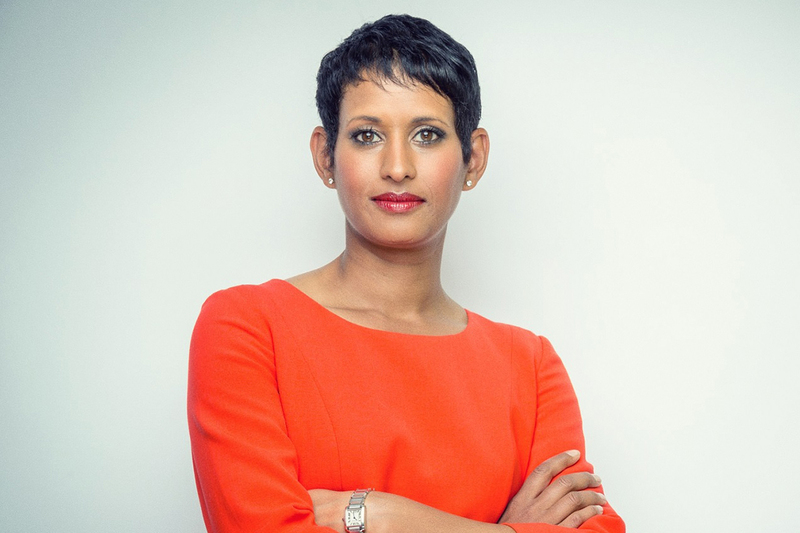 Credit Strategy is proud to announce that Naga Munchetty is to chair the 2019 Credit Summit, sponsored by Experian. The Credit Summit, the flagship conference in Credit Strategy’s 20-year anniversary, is Europe’s largest gathering in the credit and financial services industry and is returning for its 11th year. Munchetty is a familiar face to BBC Breakfast viewers and is a regular on BBC Radio 4, having presented Moneybox and Pick of the Week. In 2014, she was named by the Asian Power List as one of the UK’s most powerful Asian women. As Brexit looms large, this year’s Credit Summit brings you the Brexit Sessions, in which senior economists will forecast the UK’s prospects. Already, the Financial Conduct Authority is facing a £30m bill in the year running up to Brexit, with firms carrying some of the cost. In the Industry Wargames plenary panel, delegates will hear in detail how major banks are ultimately preparing for the country’s departure from the EU, including moving some operations to Europe. 2019 is a special year for Credit Strategy as it celebrates 20 years as the credit profession’s publication-of-record, along with the 20th year of the industry’s most-respected awards programme, the Credit Awards, which will be held on May 16. As such, Credit Strategy is celebrating throughout the year with a special programme of content and events. To book your place at the Credit Summit, other events taking place during Credit Week or the Credit Awards later in the year, visit our events page.